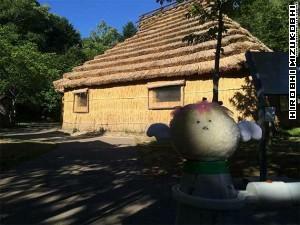 Ainu Culture Promotion Center (Sapporo Pirka Kotan アイヌ文化センター サッポロピリカコタン) is a museum for understanding Ainu culture in Hokkaido. Pirika means beautiful in Ainu. Cotan means villege. Pirika Cotan is a beautiful villege. 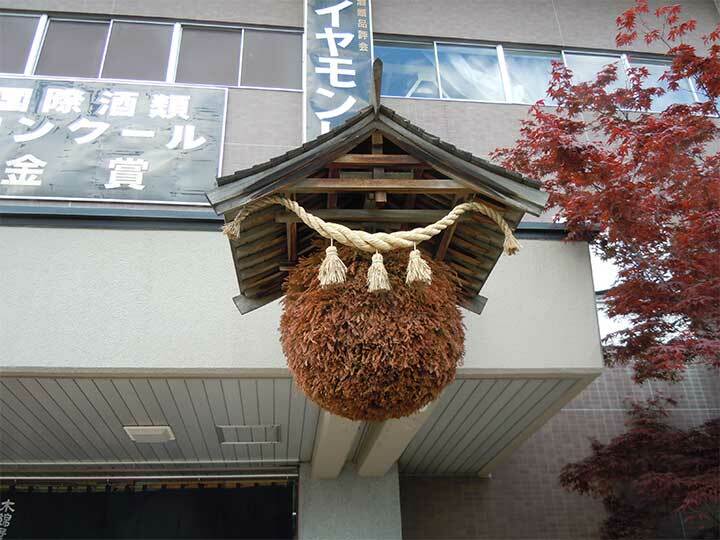 Ainu’s house is called ‘Chise’. Ainu culture has no letter, so that they have inherited their culture as crafts art, cloths, house, especially literature based on stories that had been passed down orally, successively. Their literatures are very beautiful with its sounds of Ainu language. 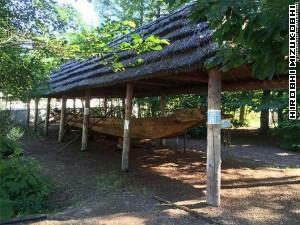 There are some facilities, a boat and houses of their style in Ainu Culture Promotion Center. 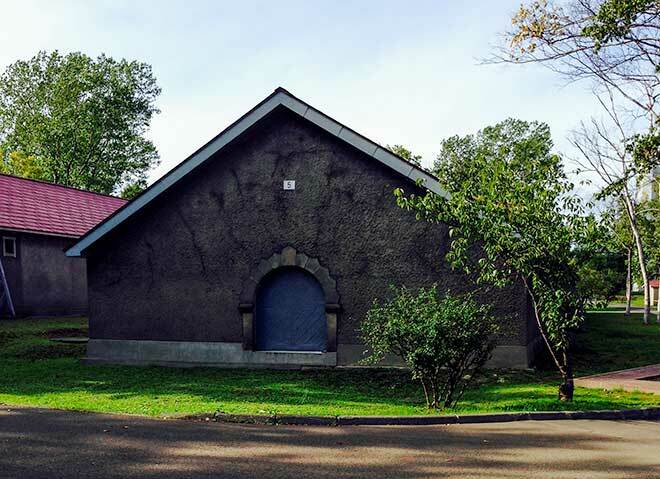 This is worth visiting. 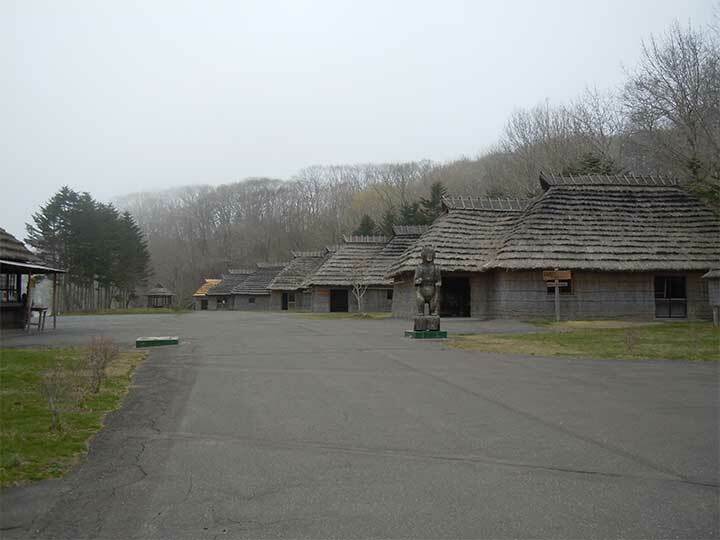 More, You can see the arts of Ainu in the Museum. Take a Jotetsu Bus(Jozankei line Kaisoku No.7, 8 to Koganeyu. It takes 60min. Walk 6min. Take a Jotetsu Bus(No.12) to Koganeyu. It takes 60min. Walk 6min. 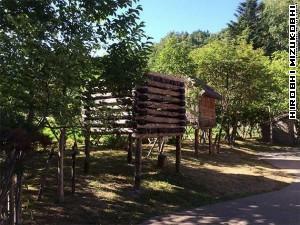 A small log-house called ‘Hepelesse’, where Ainu keep some small bears. Kogane-yu Hot Spa: In front of Sapporo Pirka Kotan. a nice hot spa. Matsuno-yu Hot Spa: Left side of Kogane-yu Hot Spa. a nice hot spa.